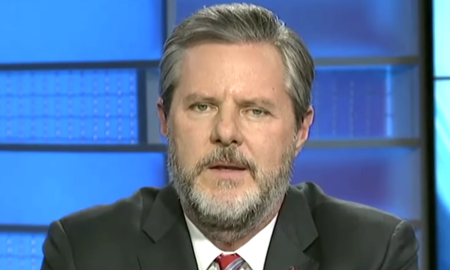 Jerry Falwell Jr. is getting another unsolicited bible lesson on Twitter. 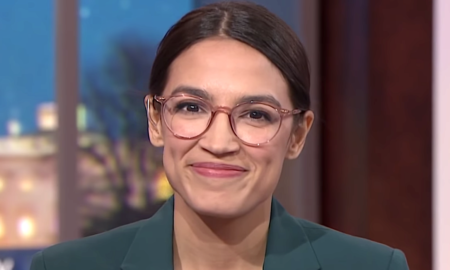 Conservatives are attacking AOC for riding in cars. 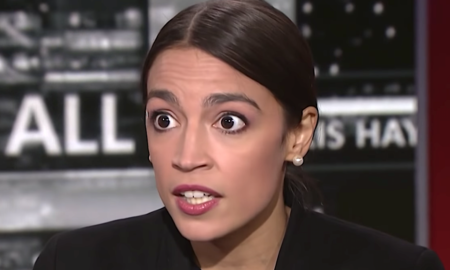 Alexandria Ocasio-Cortez is dragging Trump on Twitter again. 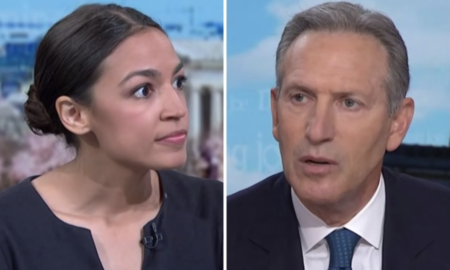 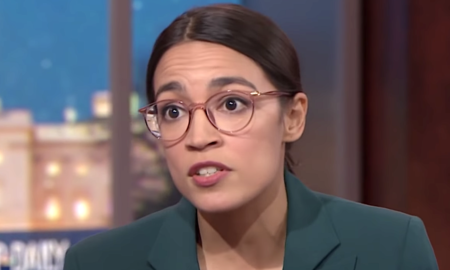 AOC thinks Howard Schultz should get some political experience first before running for president. 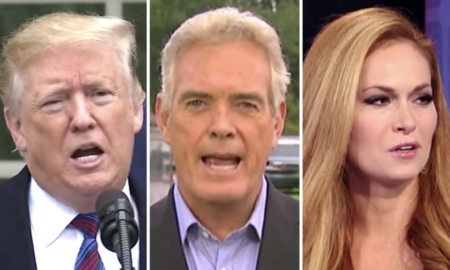 Trump is mad at Fox News, and one if its reporters is firing back. 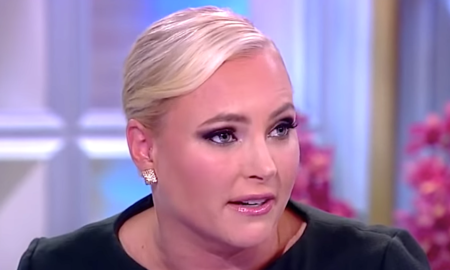 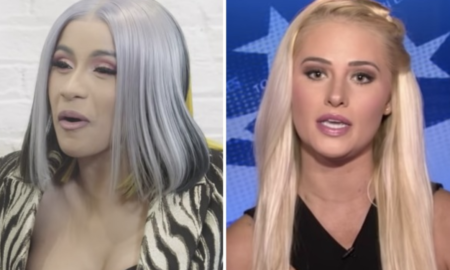 Tomi Lahren may bitten off more that she can chew with her latest Twitter feud. 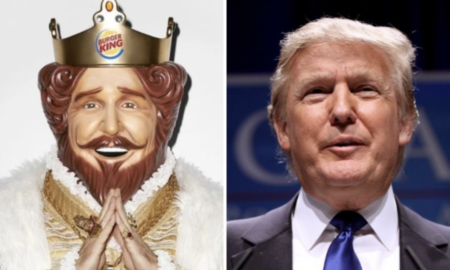 Trump's sloppy writing has become internet fodder once again. 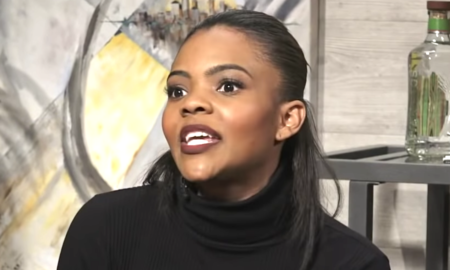 Candace Owens must not be friends with any federal workers, or she simply doesn't care.